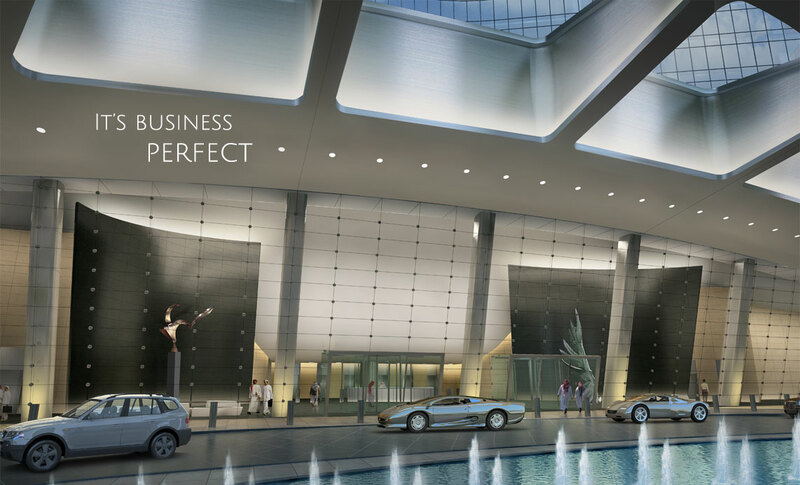 Over 1000 meters and a total construction area of 530,000 squares meters, Kingdom tower is the center piece of the Kingdom City development. The residential groups will range from 2, 3 and up to 6 bedrooms units, to fit the needs of those who appreciate a life of high standards. 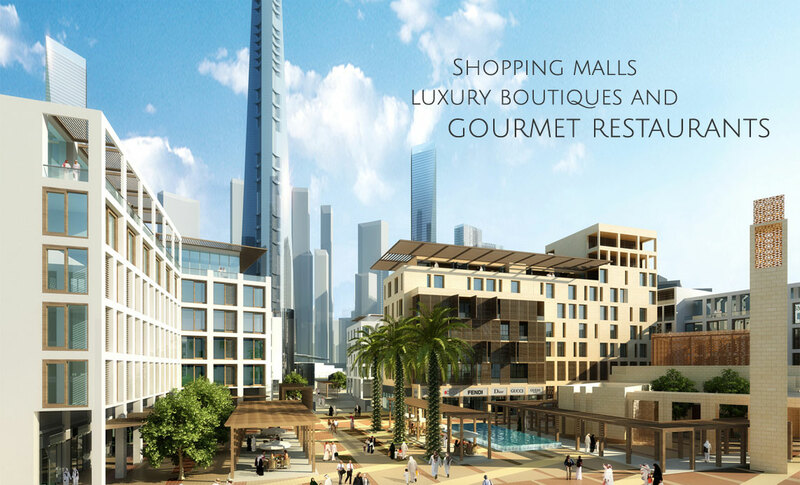 Shopping malls, luxury boutiques, as well as gourmet restaurants, world class tennis courts, and much more. An iconic symbol of modernity and grandeur. 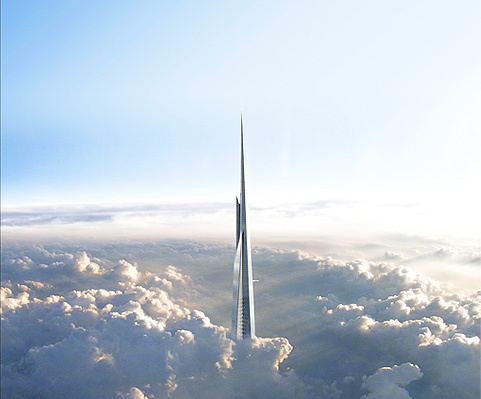 The highest tower in the entire world features the highest observation deck ever built. It will surely change your perspective of life from such heights. Boosting a Four Seasons hotel, first-class office space and luxury condominiums, plus the world’s highest observation deck. No wonder it has captured the world’s eye. 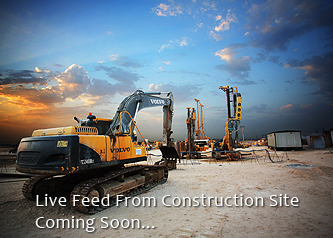 Over 1000 meters and a total construction area of 530,000 squares meters, Jeddah tower will be the center piece and first construction phase of the $20 Billion Jeddah Economic City development in Jeddah, Saudi Arabia, near the Red Sea. 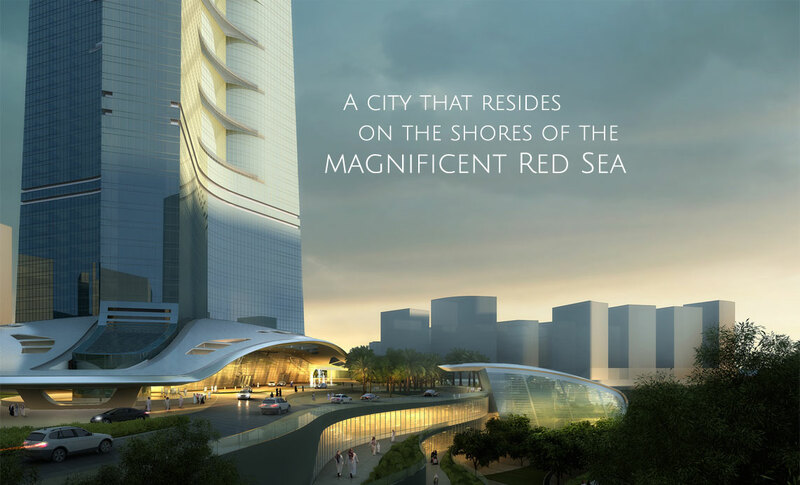 A city that resides on the shores of the magnificent Red Sea has become an iconic symbol of modernity and grandeur. 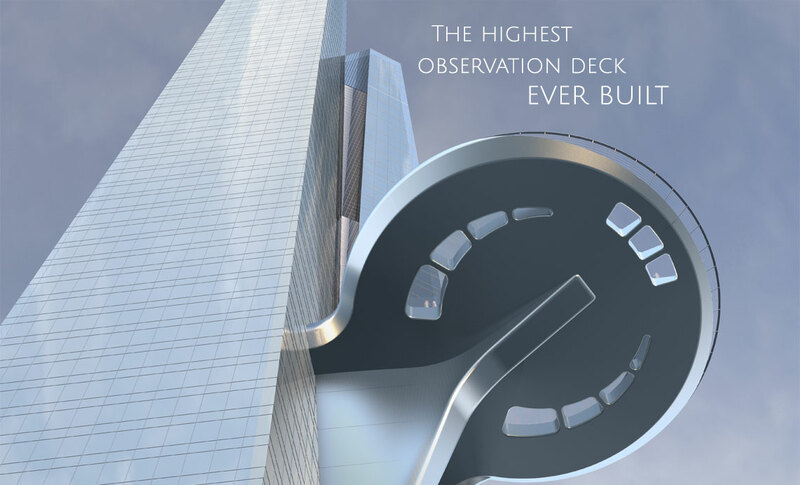 The highest observation deck ever built. 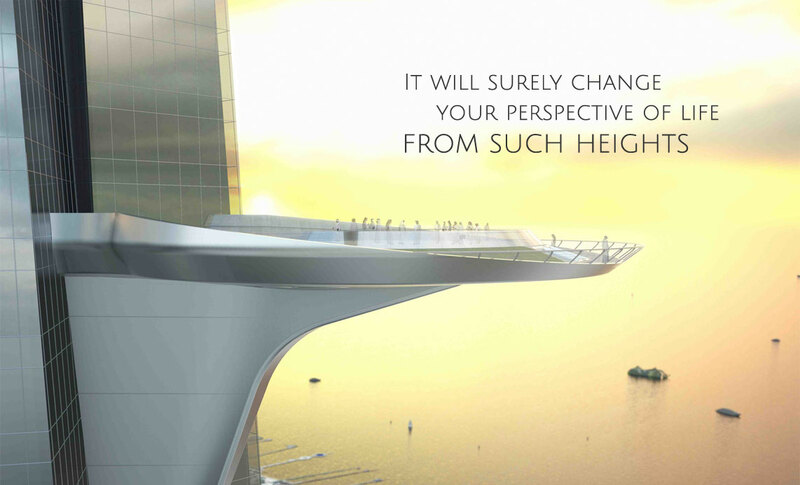 It will surely change your perspective of life from such heights. An incredible view from the very top. Shopping malls, luxury boutiques, as well as gourmet restaurants. 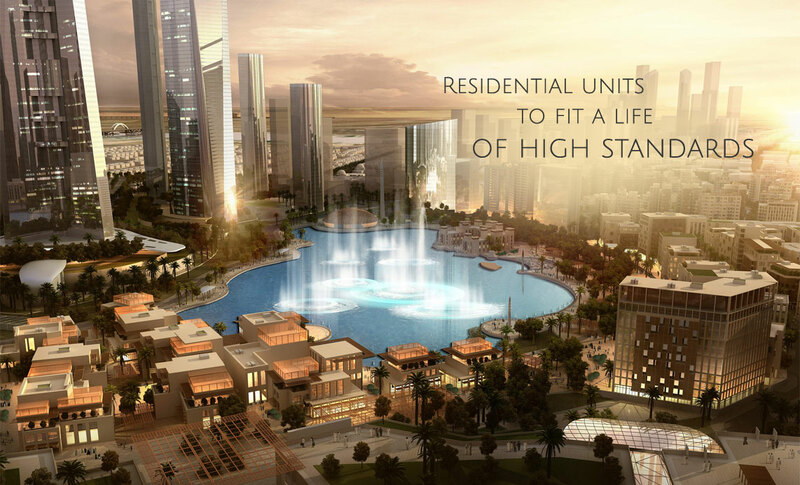 Residential units to fit the needs of those who appreciate a life of high standards. 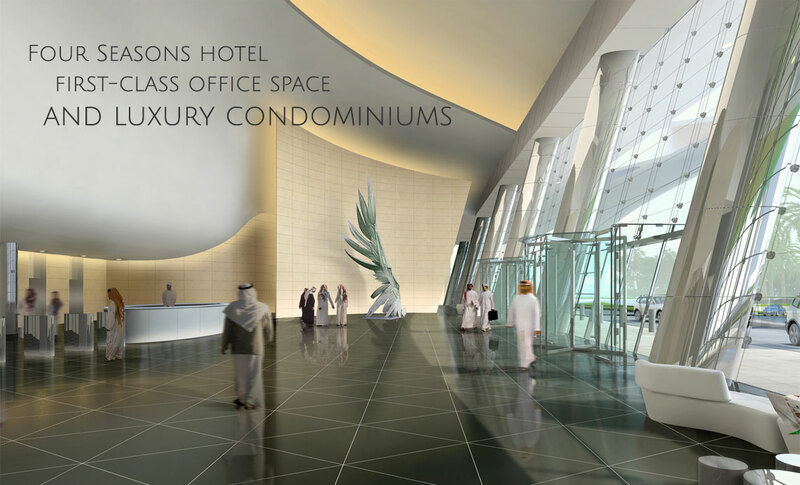 Boosting a Four Seasons hotel, first-class office space and luxury condominiums. 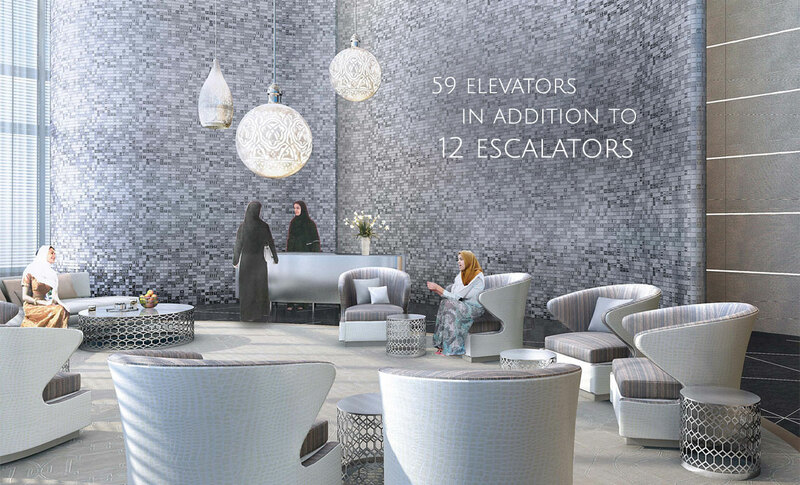 59 elevators, in addition to 12 escalators. 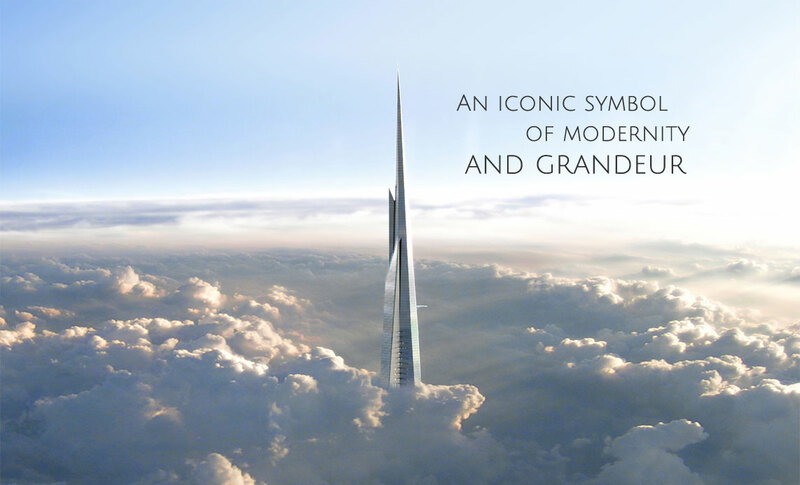 An iconic symbol of modernity and grandeur.